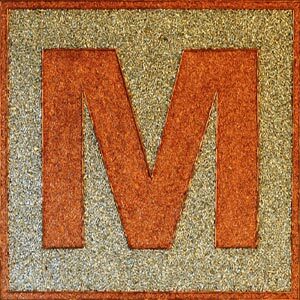 Metalsco is a leading metal merchant dedicated to the scrap business. Since 1976 METALSCO has developed a first-rate track record for prompt payments, reliability, financial strength and market expertise. Our extensive trading positions usually allow us to offer pricing or payment advantages over direct sales, with flexible future pricing and delivery options. Metalsco employs exclusive agents in Europe and the Far East to maximize our position as a leader in marketing and representation.